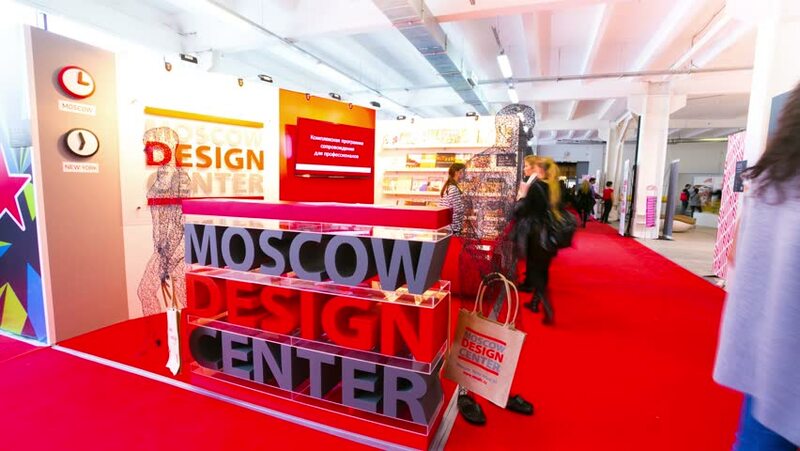 hd00:11MOSCOW, RUSSIA - CIRCA OCTOBER, 2014: people visit Moscow Design Week 2014 - "Innovations to save the planet". Business and shopping center ARTPLAY. 4k00:13DUBAI, UAE - CIRCA MARCH, 2017: People at the Duty free. Dubai International Airport is an international airport serving Dubai. It is a major airline hub in the Middle East. hd00:06Coquitlam, BC, Canada - February 14, 2015 : People shopping inside Target store for closing sale in Coquitlam BC Canada. 4k00:19LINZ, AUSTRIA - JUNE 25, 2015: The Hauptbahnhof (Main Station) on 25 June, 2015 in Linz, Austria. Opened in 1858, the station is the centrepiece of the Linz transport hub.